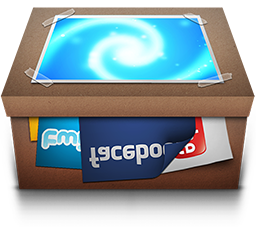 Desktopr is Mac app for early adopters who don't like wasted space, time or resources. You may set unlimited amount of websites and let them roll. 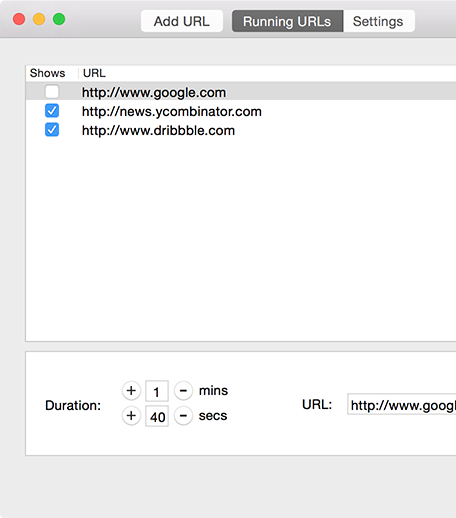 Each url has adjustable duration. You may also show local content from your disk. Set your Facebook as wallpaper and explore whole new dimension of procrastination. Learn new things every day. With Wikipedia random article. Stay in touch with your Twitter feed, news or trends. 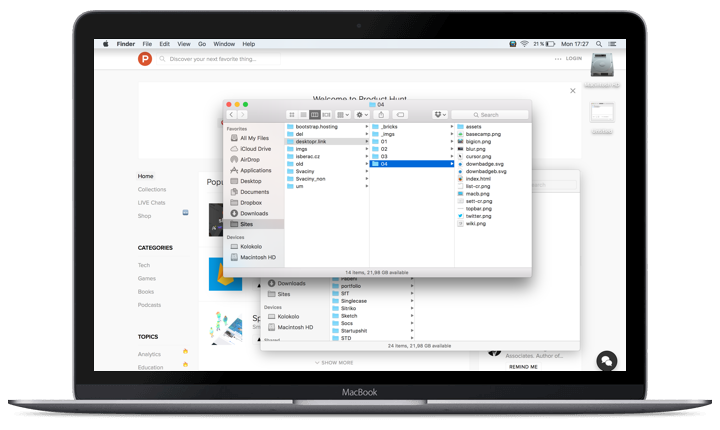 Access your projects, to-dos and conversations just by minimising window. 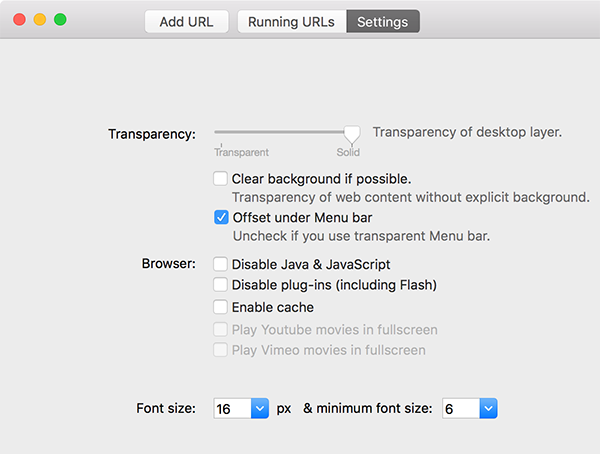 Manage websites or toggle browsing mode. Just two clicks away from anywhere. There's plenty of ways to use Desktopr. No matter if you use Desktopr for your company presentation, in public stall, in bistro or on your home computer. Available on AppStore for $0.99.